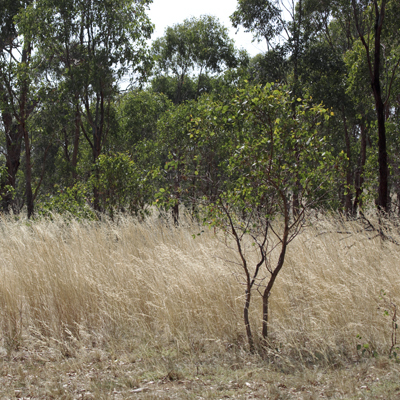 These remnant grassy woodlands on the plains to the west of Melbourne provide important habitat for many wildlife species. 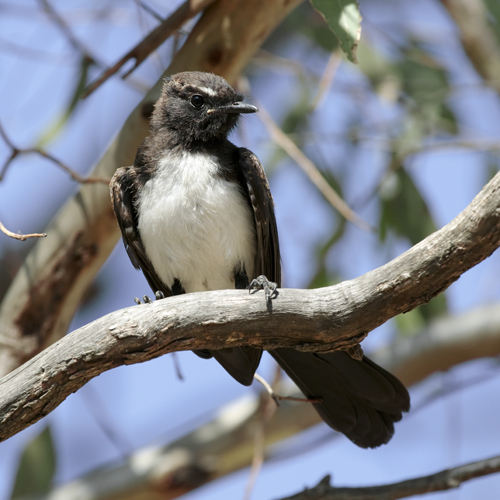 Werribee Wagtails (officially BirdLife Werribee) together with the Pinkerton Landcare and Environment Group (PLEG) conduct regular bird surveys at these sites. 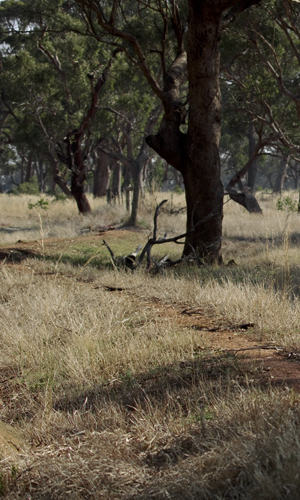 Members of the Pinkerton Family were the first Europeans to live on this piece of land of the Wurundjeri people. According to PLEG, the Pinkertons named the property Woady Yaloak, using words from the local Wurundjeri people's language, but the name Pinkerton is used currently. A return to a Wurundjeri name would be in keeping with the name used by the Pinkertons and would show respect to the Wurundjeri people. Werribee Wagtails also regularly visit the nearby Eynesbury Forest. The above photo was taken in Pinkerton Forest. The day was warm to hot, the grass was long and dry, but numerous birds and other wildlife species were seen during the summer survey. 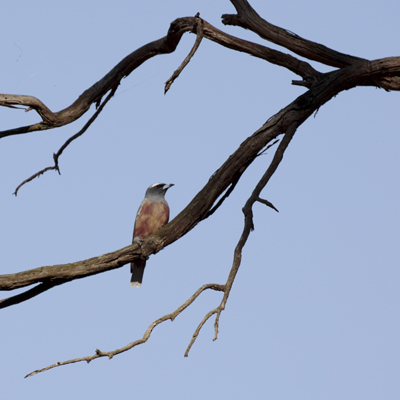 As usual, the morning was spent at Pinkerton and Mulla Mulla Grassland and the afternoon at Eynesbury. woodlands. 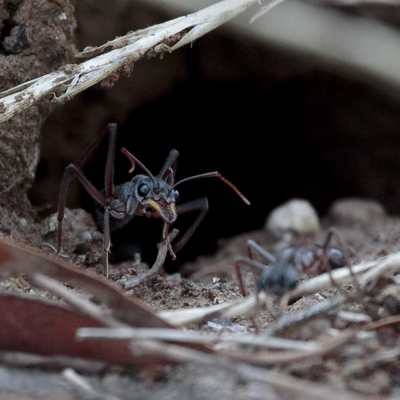 These large ants were at Pinkerton. 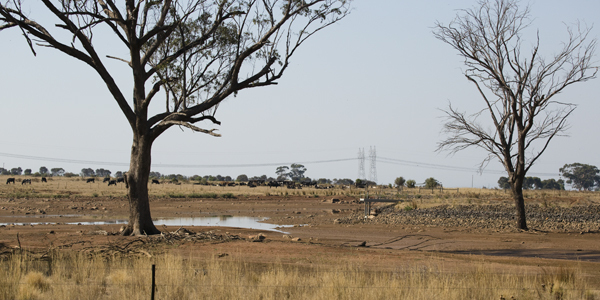 The dam on farmland to the south of Pinkerton was nearly dry. 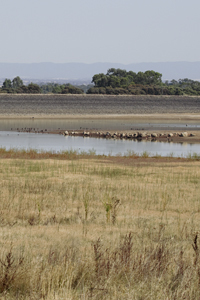 The water level at a larger dam to the west of Mulla Mulla Grassland was also low, but many more water birds were here. They were too distant for good photos. Young Willie Wagtail at Pinkerton. A small area of Mulla Mulla Grassland. 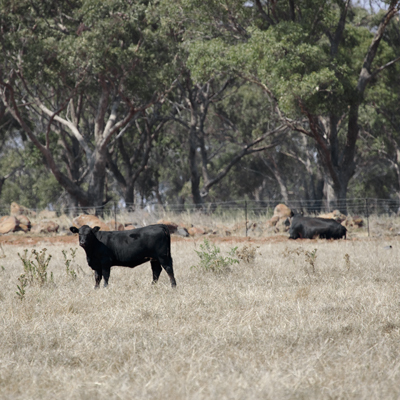 Cattle graze on farmland between Pinkerton and Mulla Mulla Grassland.